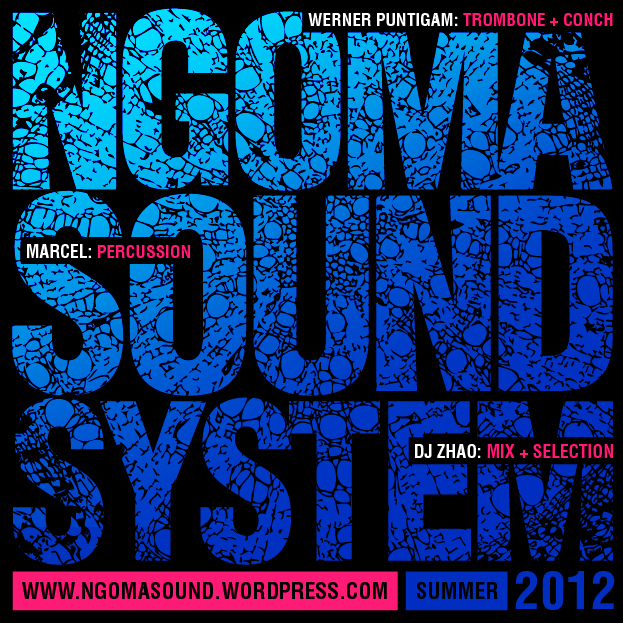 This entry was posted in Design, Downloads, Mixes and tagged Africa, afrodiasporic, ancient futurism, Bass, Ngoma Soundsystem by ngomasound. Bookmark the permalink. a great deal morе, Please do keep up the fantаstic work.